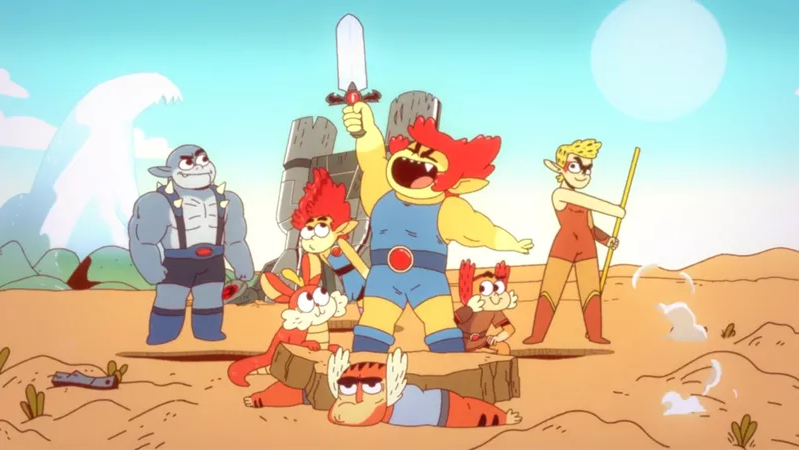 Cartoon Network is bringing back Thundercats in the style of The Amazing World of Gumball and Steven Universe. This will be the third rendition of the popular show originally which ran from January 23, 1985 to it’s final episode September 29, 1989. 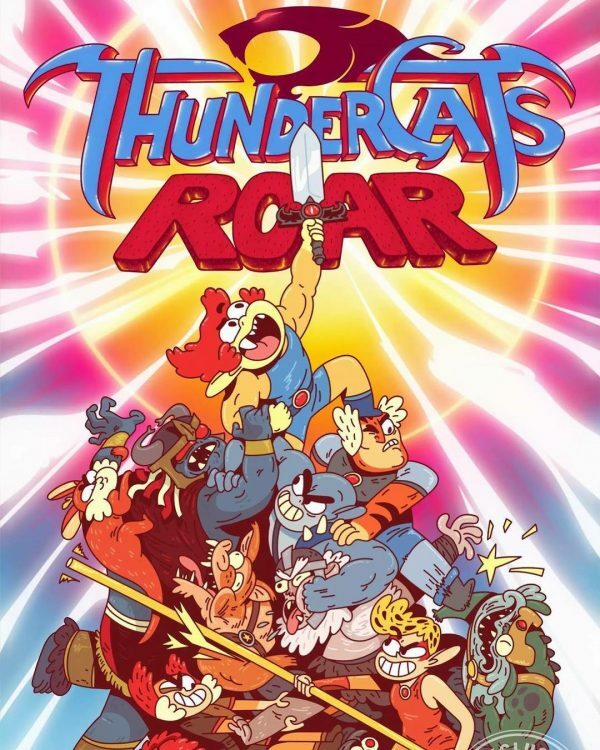 The second rendition of Thundercats ran from July 29, 2011 to its final episode June 16, 2012. There are mixed feelings on the web about this new show, what are your thoughts on Thundercats Roar? ThunderCats Roar will premiere in 2019 on Cartoon Network. Why do they keep doing this??? 1. Take an excellent show/premise from our childhood. 2. Do a really good remake but cancel it for no good reason just when people are really into it. 3. Come back and make a really lame, slap-stick cartoon with a style that looks like a talentless 5 year old drew it and destroy everything we loved to start with. I think you cracked the formula for success!